Have completed a chalet cookery course or hold an equivalent catering qualification. We also welcome applications from mature candidates who are qualified by experience. You will be solely responsible for all the cooking and cleaning in your chalet as well as delivering exceptional customer service in all these areas. Previous hospitality experience is also desirable along with a passion for cooking and the Alpine environment! These requirements are essential to ensure you are capable and comfortable in meeting our company standards. As an Alpine Elements Chalet Host you will represent the company and be directly responsible for ensuring all of our chalet customer’s holiday expectations are exceeded. You will be responsible for hygiene, cooking, stock-control and budgeting, you'll keep things running smoothly and efficiently at all times. Creating a welcoming atmosphere for your guests, you will be servicing rooms and communal areas daily. Providing breakfast, high quality 3 or 4 course evening meals, homemade cakes and biscuits for afternoon tea and a continental breakfast with hot option. All our chalet hosts are recruited ready to be in sole charge of one of our chalets, or working as part of a team in a larger property. Either way, you’ll need to be friendly, outgoing and enthusiastic ready to share your passion for good food and deliver excellent customer service. Service rooms, bathrooms and communal areas daily. Ensure that the appropriate clean uniform is worn at all times. 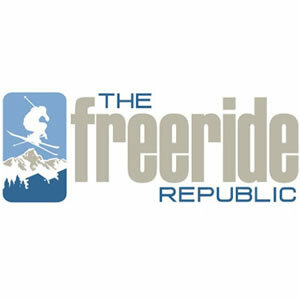 Assist guests with luggage to rooms, escorting to and from local ski hire shops. Ensuring you achieve set targets for guest satisfaction scores for “First Impressions”, cleanliness, food and comfort. Each of the criteria below is rated as Essential (E), Highly Desirable (HD) or Desirable (D). We place considerable emphasis on your Personal Qualities as the training and support we provide can often strengthen any weaknesses that exist in other areas. 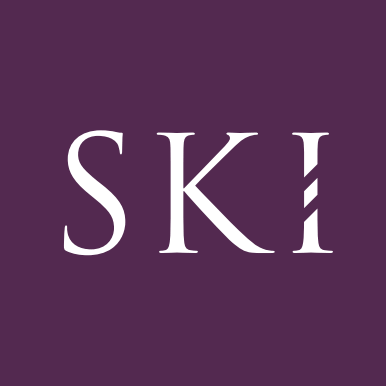 Cool ski jobs is a one stop service for employers, from instant job posts to a bespoke service where we do the legwork and 1st interviews, saving you time and money.